New regular Thursday night music presentation on the small stage. When it comes to Jay Wimberley’s music no influence is out of the question. Rooted in Blues, Roots and Southern Rock and seasoned with Country, Grunge, Hip-Hip, R&B and Soul, Jay offers up a host of kickin’ tunes, hip, hep and contemporary. With the original Jay Wimberley Music project consisting of the tried and true trio format, groove is the vital ingredient. Resonant and melodic a full dose of Jay Wimberley Music will likely swing from hard and rocking, to mellow and mindful, perhaps even within just one song! 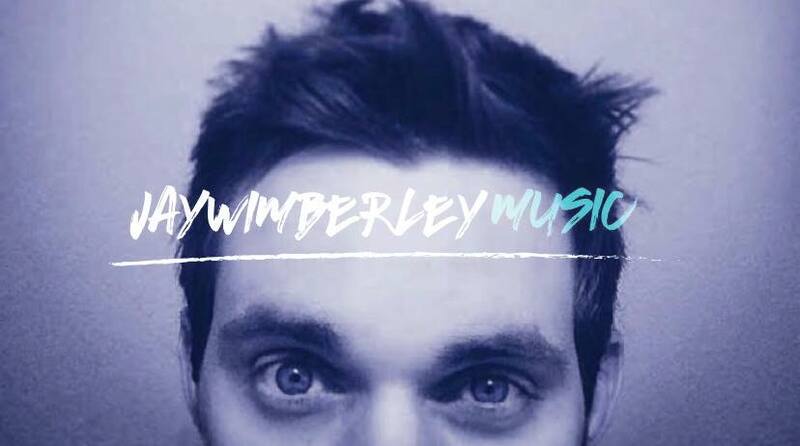 Expect to clap your hands and move your feet, Jay Wimberley Music is serving up some tasty beats. Yeah, the weekend starts here!